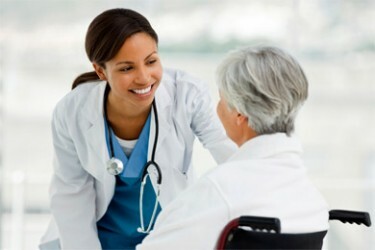 health care institutions, government agencies, patient groups and insurance companies. Students will develop an understanding of health systems, the way they are organized and funded as well as the main reform trends and policy developments. A practicum at a health care provider is included. The course is suitable for business students and students from the kinesiology departments. Culturally the students will get to know about the daily live and history through multiple experiences: from using the extensive public transportation network, meeting with fellow students and employees of the visited companies to visiting historic landmarks, museums and sport events. Where: Netherlands, Germany & Czech Republic. Academics: Daily classes, lectures, sight visits and a practicum. At health care institutions, government agencies, patient groups, insurance companies and universities. Academics: Hotel*** (Twin rooms) including breakfast. Transportation: Private coach from city to city, public transport indside city limits.